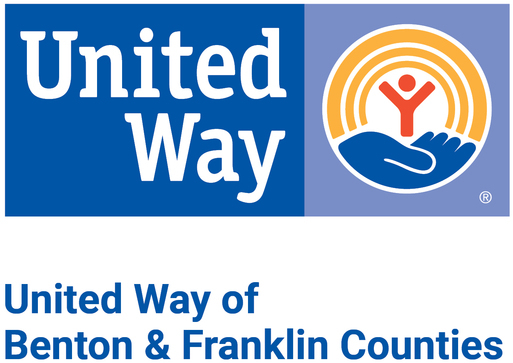 United Way's Leadership Circle is made up of donors who invest $1,000 or more each year and are the most generous, community-minded and influential individuals throughout Benton and Franklin Counties. Members of the Leadership Circle invest thousands of dollars each year to help United Way solve some of our most critical challenges. They also enjoy benefits of membership with annual events, networking, and volunteer opportunities.